While spending autumn in Venice, a young American artist, Jenny Kidd, hopes to create a portfolio of paintings to launch her career and establish her independence from her tyrannical father. At the Guggenheim Collection, she encounters Randi, a colorful British woman, who impetuously invites her to a masked ball at the Palazzo Barbon. 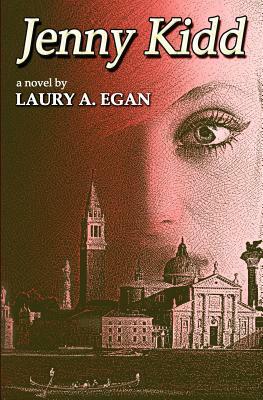 There, she meets the seductive Caterina Barbon and her brother, Sebastiano, who entice Jenny into a world of glittering fa ades that cloak sexual perversion, art forgery, and murder. As Jenny struggles between her attraction to Caterina and her growing awareness that she is trapped within the beautiful walls of the palazzo, she discovers an inner strength and spirit worthy of her infamous pirate ancestor.